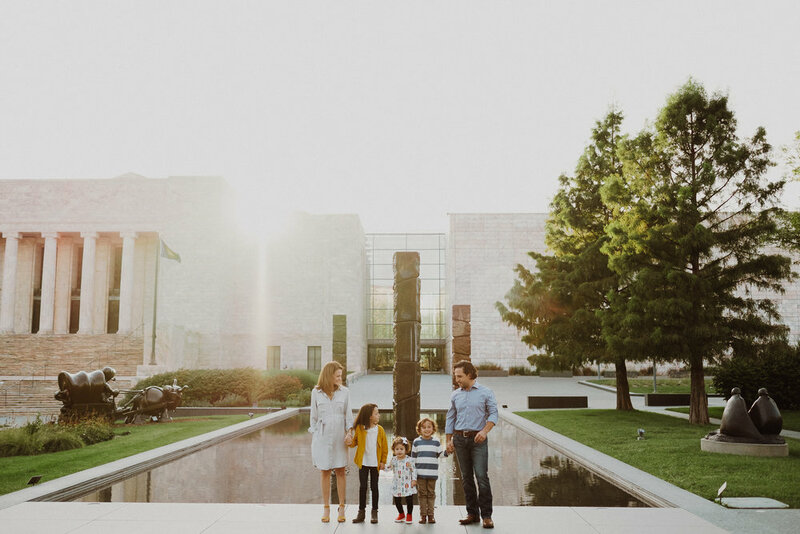 I am offering family sessions for all of 2019! Woot woot! These sessions will be booked on a WEEKDAY between MAY and SEPTEMBER due to the bulk of engagement sessions and weddings on weekends. Half of the payment is required upon booking, this is a non-refundable deposit that officially books your session on a date later specified. Venmo, check or PayPal will be accepted for this. What if it rains, snows or some really stupid midwest weather happens!? Easy, we will simply reschedule and get it done! All outdoor sessions will be in the Omaha Metro area unless doing BOTH in-home and outdoor. How to qualify? Must have kids or pets! Have a unique spot that you and your family love? Sweeeeet, let’s talk about it! With the outdoor sessions we will run wild and have fun. I always allow your kids to be themselves! No need to sit and try to get your kids to stare at the camera for 30 minutes for the perfect smile photo. Kids are crazy. So let em’ be crazy! Of course we will get the cheesy smiles for the walls at home though! In-home sessions are a bit more unique. We will hang out in the home while your kids do their favorite activities, read books, play with their toys. Baking and cooking also make great activities for family sessions! I’ll document your every day home life, which is something that truly expresses your family! Prepare for the best family photos you’ll ever be a part of! - Minimum of 50 images, no max! - Typically last 1-1.5 hrs. - Start in-home and then head outside to end! Click here for Option 1! Click here for option 2!